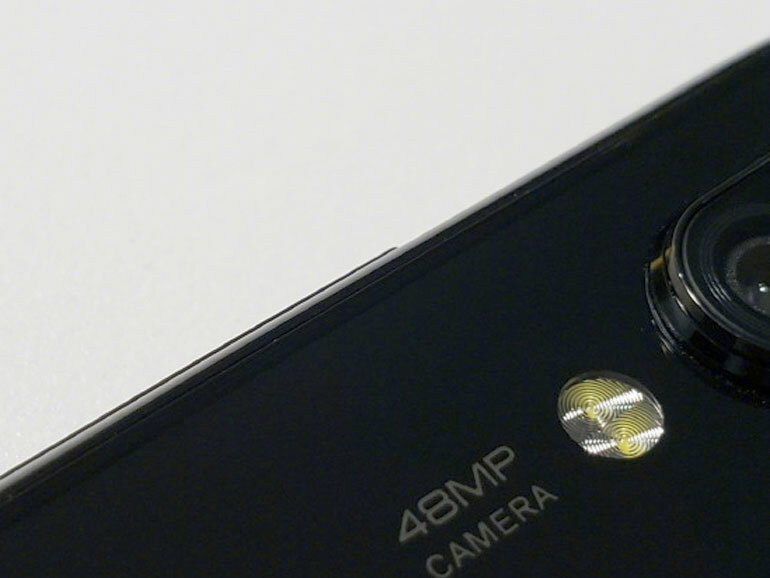 Xiaomi president Lin Bin teased a Xiaomi smartphone that packs a 48MP camera. Could launch as early as January 2019. Earlier this year, Xiaomi formed an in-house camera division with the task of improving the image quality of their smartphones. It looks like the move is now paying dividends. Company President Lin Bin posted a closeup photo of an upcoming Xiaomi smartphone, prominently showing a label that says 48MP camera. The image was shared on Weibo, the Chinese social media site. The mysterious smartphone could be using either a sensor from Sony or Samsung. Last July, Sony announced the 48MP Sony IMX586, dubbed as the world’s highest-resolution phone camera image sensor. Not to be outdone, Samsung revealed its 48MP ISOCELL Bright GM1 sensor. Both of these will come with 0.8um pixels, and use pixel binning techniques to improve image quality and sharpness. No other information is available at the moment, but Lin suggests a January 2019 launch. Anyhow, it is interesting to see how Xiaomi plans to implement its new camera and how it performs against current smartphone camera heavyweights like the Huawei Mate 20 Pro, the Samsung Galaxy Note 9, and the iPhone XS Max.